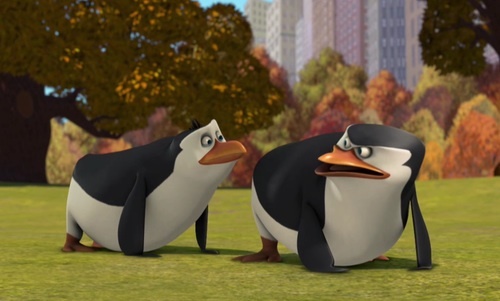 Rico and skipper:3. Lol, I laughed at this scene, don't know what Episode this is from though लोल. Wallpaper and background images in the पेंग्विन्स ऑफ मॅडगास्कर club. Rainshadow999 is right.. o.O disturbing.. but funny. DOWN BOY!